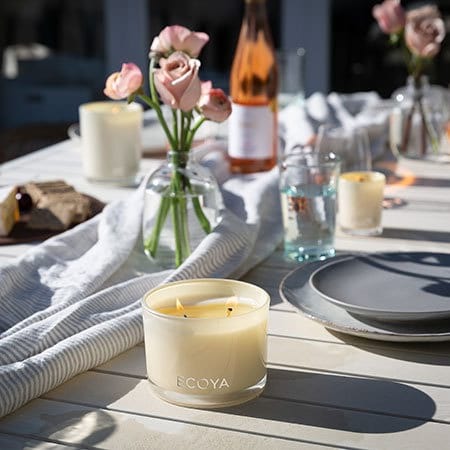 Our ECOYA outdoor Citronella and Lemongrass candle is a fabulous gift to send with a fresh potted plant, flowers, or a bottle of sparkling wine in Sydney. 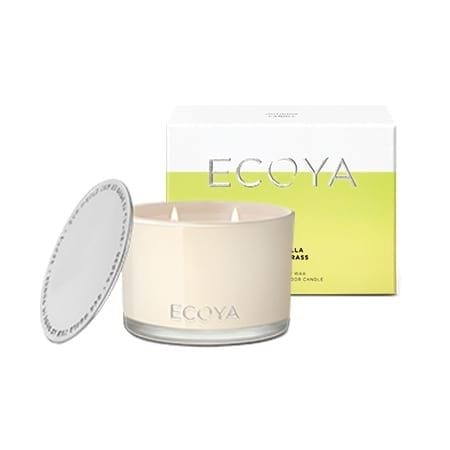 With an approximate burn time of 80 hours, this 400g soy wax candle is a lovely alternative gift idea perfect for sending during the warmer Sydney months when the mozzies are a-biting! Order your ECOYA candle online or give our team a call on 1800 66 66 46 for assistance.